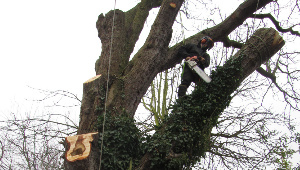 Tree pruning is rarely a standard cyclical requirement, rather it should be carried out on the basis of need identified by a qualified and ethical arborist. 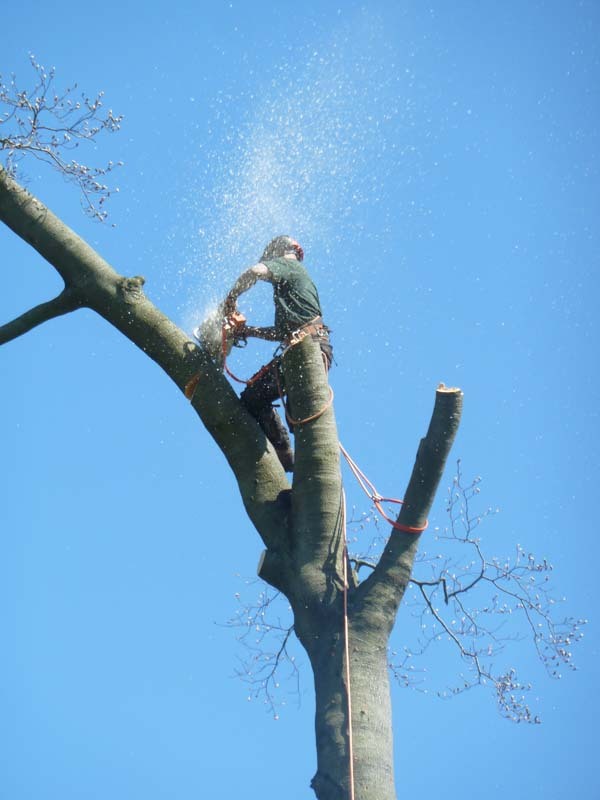 In certain circumstances tree removal may be required, this may be due to death or hazardous nature of the tree. Implication of a tree in building subsidence may also be a valid reason for removal. 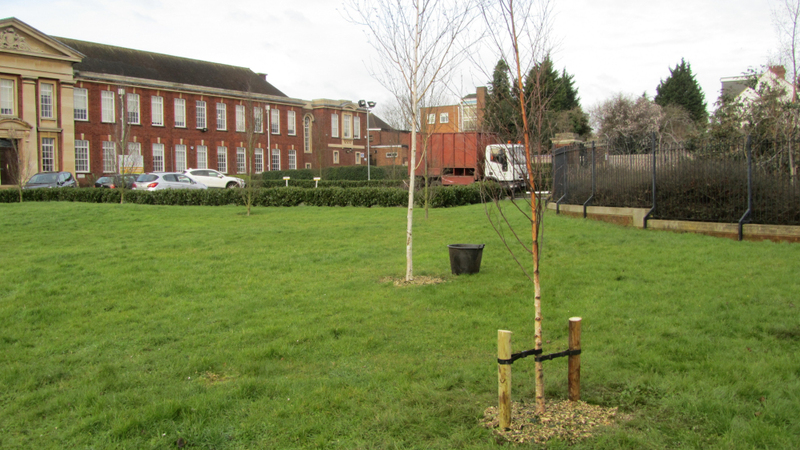 At Urban Forestry we are happy to quote for the supply and installation of new trees, and, if appropriate to advise on species and site selection. 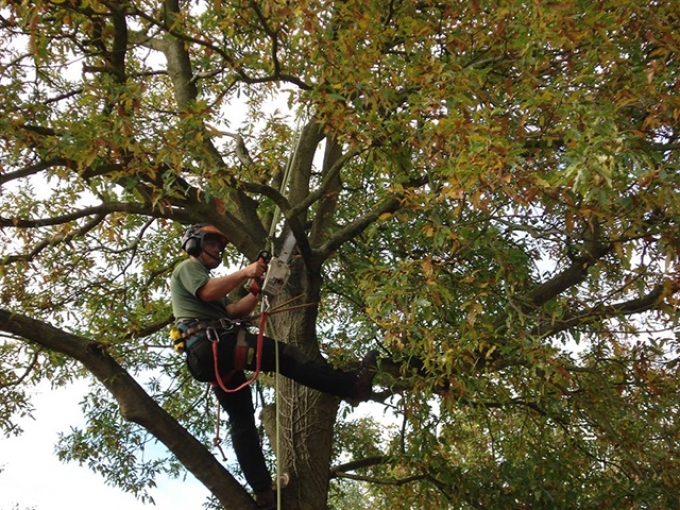 To this end I have achieved the highest level of arboricultural qualifications in both the United Kingdom and the United States of America and strive constantly to further my arboricultural knowledge. 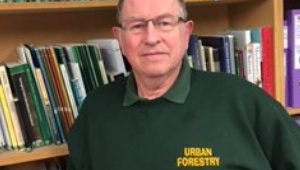 Urban Forestry was established by Shane A Lanigan in 1979 following a period of employment within the arboricultural industry which began in Summer 1971. 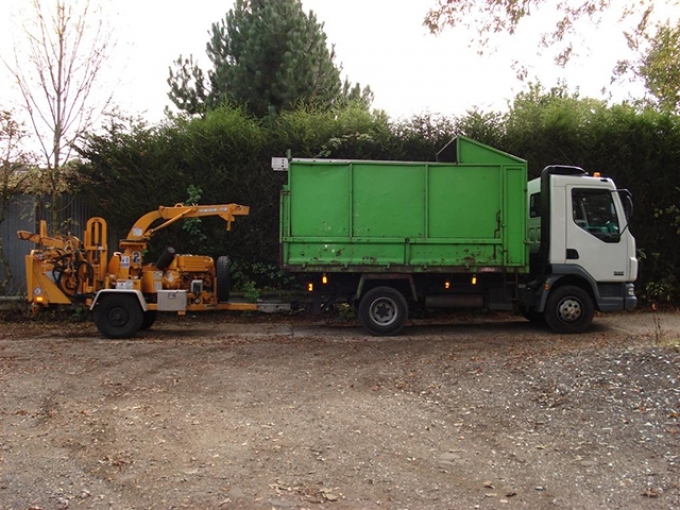 The aim of this company is to provide tree management services which cause as little harm to the tree population and associated environment as possible. 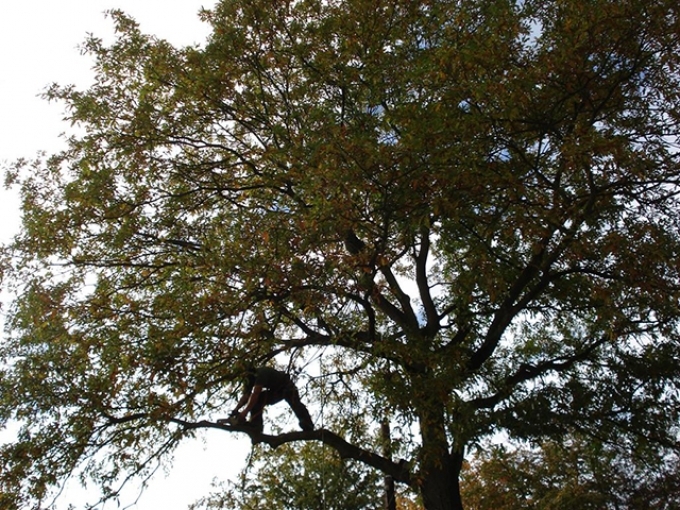 Urban Forestry is a professional arboricultural company which is operated by a trained and qualified professional arborist. 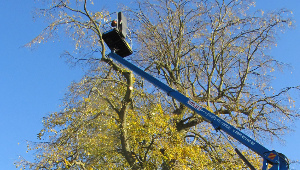 My aim is to provide technically correct advice and recommendations in respect of tree works. Watford, Hemel Hempstead, St Albans, North London, Rickmansworth, South East England. 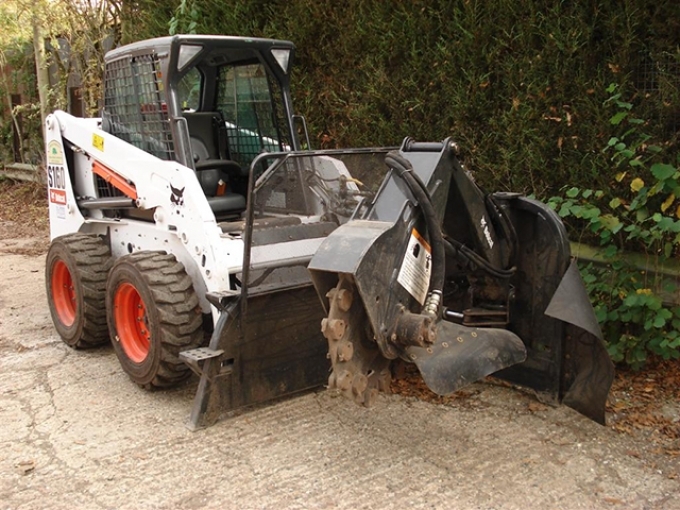 You can contact us with any queries you may have via telephone, the numbers are listed to the left of this webpage. Alternatively you can e-mail us using the link 'Contact Us'. 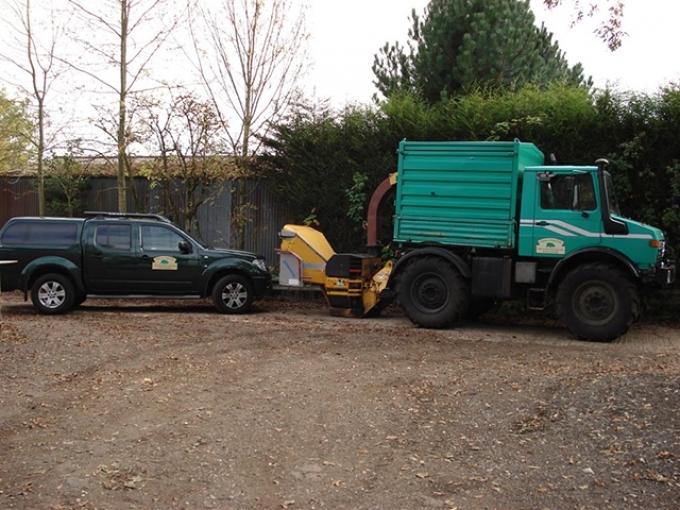 We are always willing to offer advice here at Urban Forestry, and look forward to taking your call.